Sign up for a massage membership. We understand that massages can get pricey, but with resources like Groupon, there really is no excuse to take advantage of massage opportunities. From sitting on the computer all day to running around campus, your muscles deserve some TLC. Loose muscles will loosen you up and relieve body stress. Buy some aromatherapy. Wow, you have no idea how much of an impact this can have on you, in a positive way of course. Rubbing some aromatherapy lotion on before we go to bed has significantly helped us knock out and have a peaceful sleep. The aromatherapy calms us done and puts us in a happy place. Our favorite aromatherapy lotion is the Lavender Chamomile scented one from Bath and Body Works. The Pillow mister of the same scent is a personal favorite as well. You spray it on your pillow and once you lay your head down it's lights out! Lavender and vanilla scented stuff is so therpeutic! Burn some incense. After you come home from a long, stressful day, burning incense in your home can ignite a calmness that we love. Here is a nice incense pack to try! Take a bubble bath. If you want to have the best "Me" time in the world, hop into a warm bath water (full of bubbles of course) and lay back and unwind. Bubble baths are the ultimate de-stresser. Here is a nice little bubble bath bottle that we recommend to get the bubble bath party of one started! Take yoga classes. Co Founder, Sakura, just tried aerial yoga for the first time and she said it was a ton of fun and such a stress reliever. Whether it's hot yoga or regular yoga, there is no substitute for how sound your mind and body feels after a yoga session. It is definitely worth the investment. 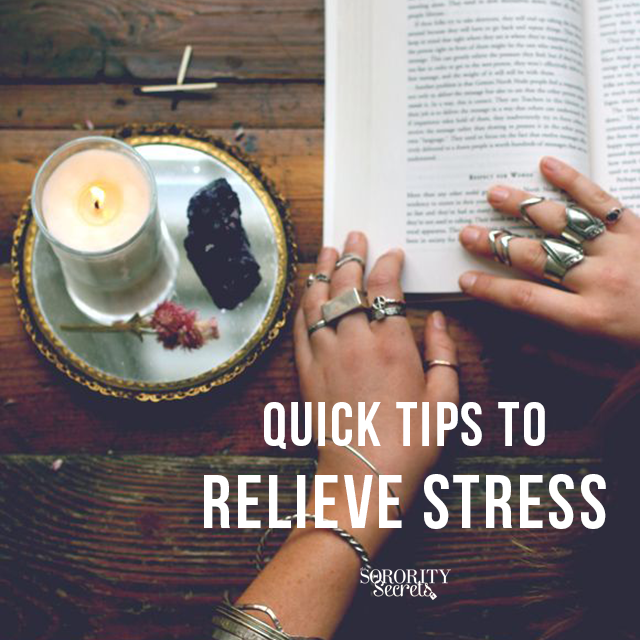 How do you de-stress? Share with us below! 1. Sparkling Icicles. 2. Tis The Season. 3. Vanilla Snowflake. 4. Hot Buttered Rum. 5. Marshmallow Fireside. This weekend while everyone was Black Friday and Small Business Saturday shopping, we were at our homes decorating for the holidays! It's so much fun getting our homes into the holiday spirit with bright lights and pretty Christmas/holiday accents. But, we knew we were missing one more touch: holiday scents! Of course, Bath & Body Works is always our one-stop shop for amazing scents, especially for the holidays so we stocked up (they have killer deals!). Looking for the perfect scents to fill your place with more holiday cheer? Shop our favorite Bath & Body Works holiday scents above! Co Founder Karen's personal favorite that is permeating throughout her house is the Marshmallow Fireside. 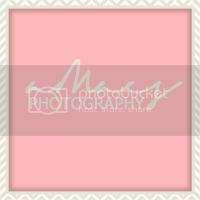 Imagine toasted marshmallows, vanilla, and smoldering wood scents mixed together...to die for! Which scent is your favorite from their collection? Share with us in the comments below! We are loving Fall so far and nothing says Fall like some good old delicious Fall scents. Just like we wait for Starbucks to come out with the Pumpkin Spice Latte every year, so too do we wait for our favorite candle companies to deliver with the most amazing scents. 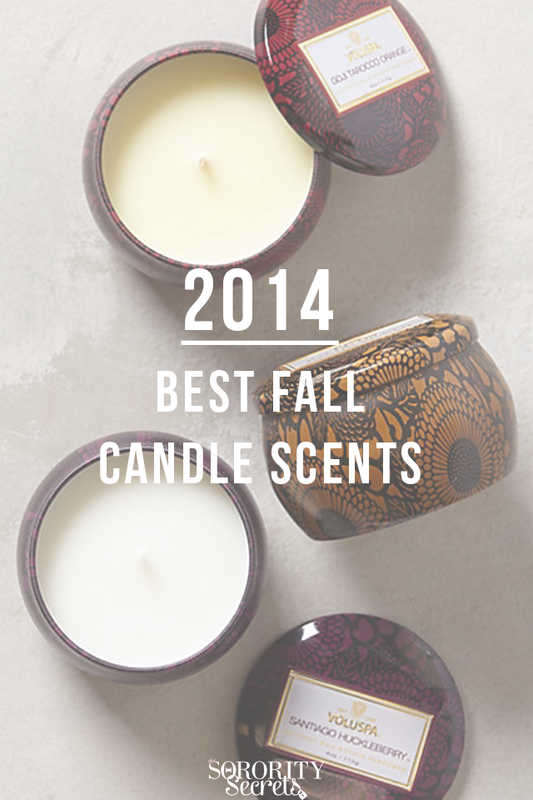 Below are our must-buy Fall Scents for 2014. *Tip: Wallflower Fragrance Refills are the best products to use in a big space to make the whole room permeate with that specific scent. What are your favorite Fall candle scents? Share with us in the comments!